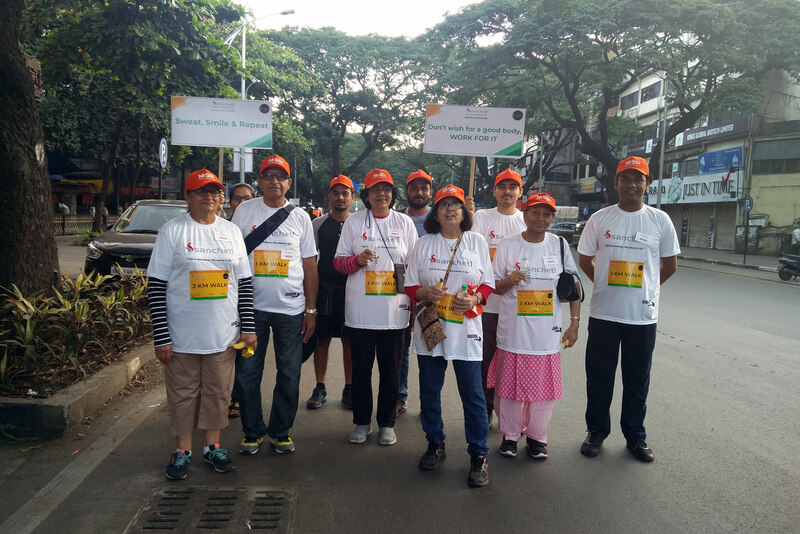 To celebrate World Physiotherapy Day, a Walkathon was organised by Sancheti Hospital Pune on Sunday 9th September 2018. 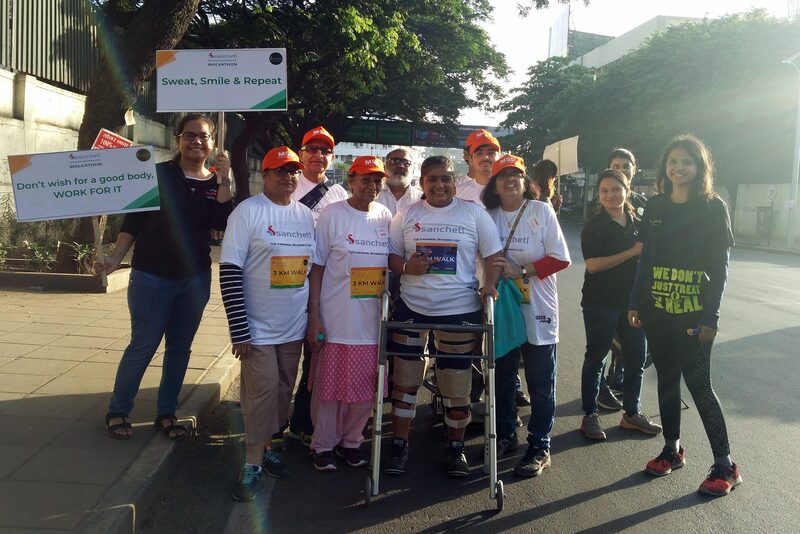 MSSI Pune had actively participated in the Walkathon to create an awareness on MS and the Role of Physiotherapist in providing relief to the MSPs. The participants included Four Committee members, two staff members, five volunteers and two MSPs. 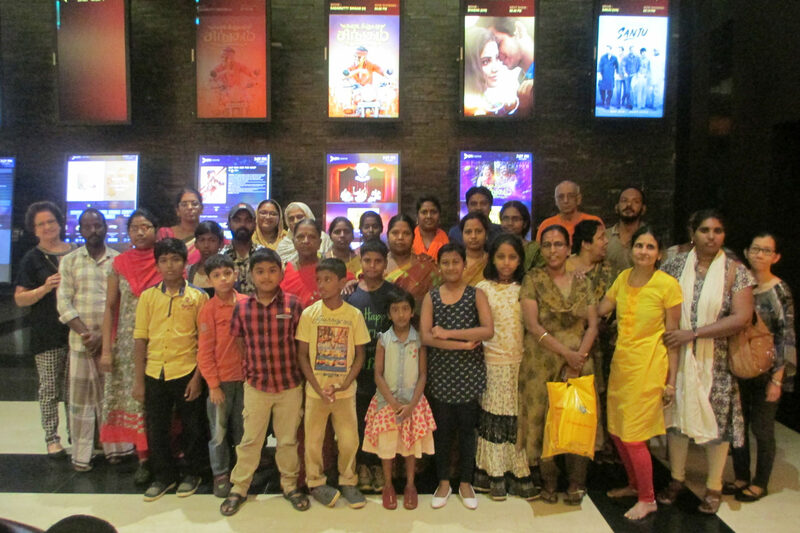 There were in all 13 persons who took part in the event. There was a spot event conducted by the organisers. People were asked to come on the stage to do the Plank Exercise. Firoz Khoja, our staff member also participated in this event. The Walkathon had 3 categories of events (a) 5 KM Walk (b) 3 KM Walk (c) 1 KM Walk. The two of our volunteers went for 5 KM event, the majority of us walked 3 KM. One MSP did 3 KM and one MSP did 1 KM Walk. All of us were wearing MSSI Cap which was very much appreciated by the organiser. 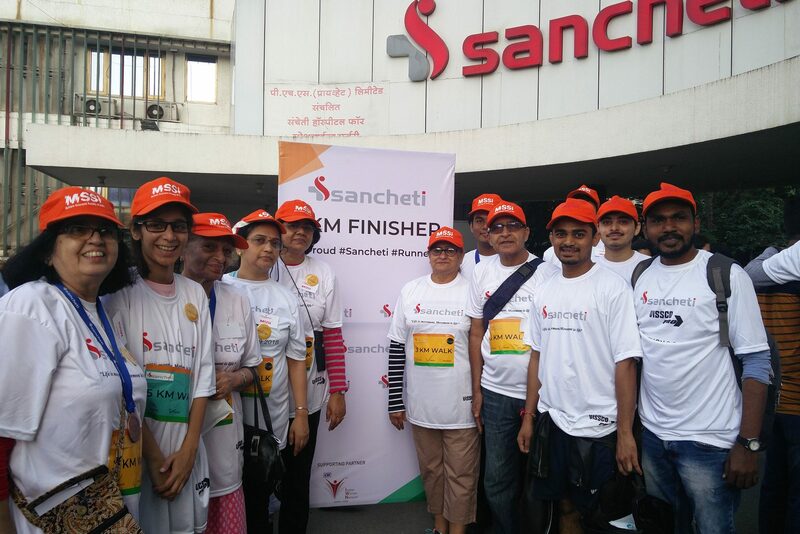 The Walkathon started on time as scheduled from Sancheti Hospital and proceeded towards Jangli Maharaj Road and returned to the starting point after completing the planned distance. 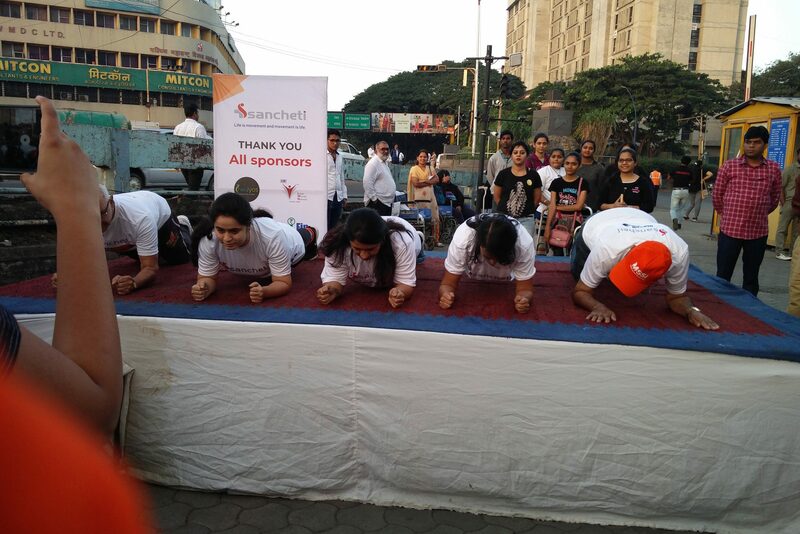 Later Sancheti Hospital provided refreshment to all participants. Free icepacks were distributed to the needy persons. We exchanged views with other participants and distributed our Brochures to familiarise them with the activities and the role of MSSI Pune Chapter. The Program ended at 8.15 am.